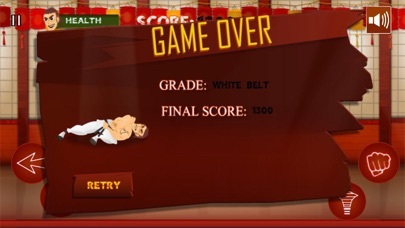 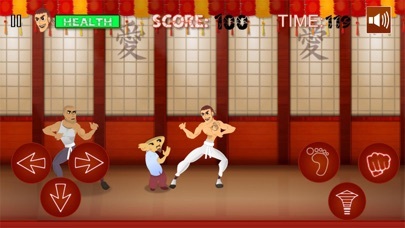 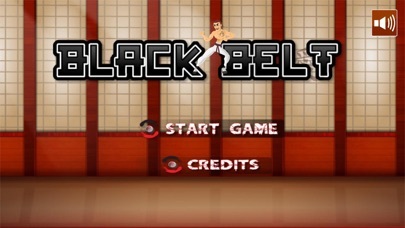 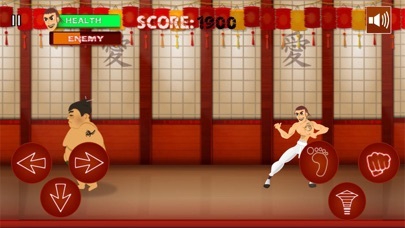 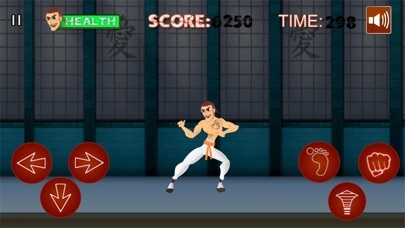 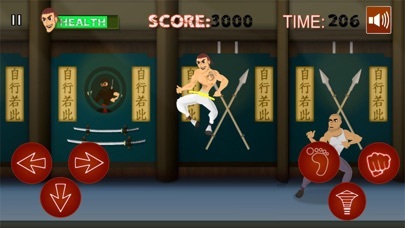 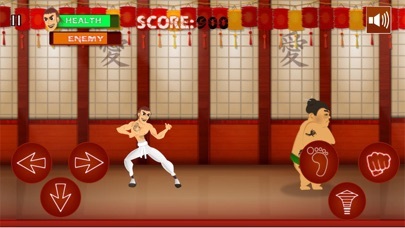 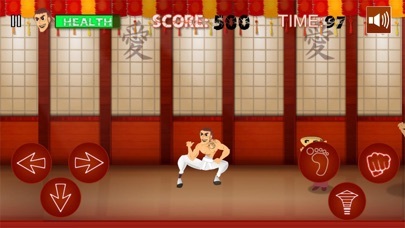 Black Belt 1stDan, is a fantastic game to get you started in the martial arts world. 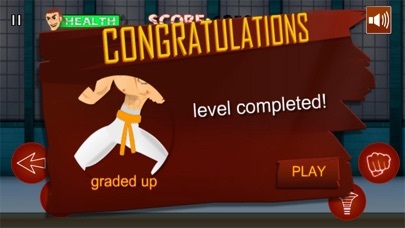 Starting as a white belt beat the enemy holding you back from progression, defeat the boss at the end of each level to prove you have what it takes to “rank up”. 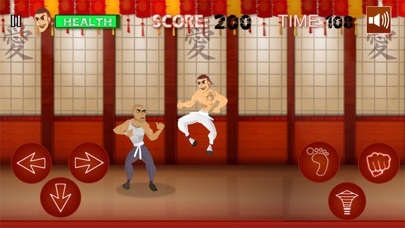 As you work your way through the levels taking on various bosses with different martial arts styles, you will achieve the skills and knowledge to finally become the coveted Black Belt 1stDan.